The Solan for ages 4-6 is easy to wear – supple, adapting to any face shape. With wrap-around coverage, they offer perfect protection. Soft to the touch (double injection), they can be worn without even realizing it! Spectron 3+ polycarbonate lenses: Cat. 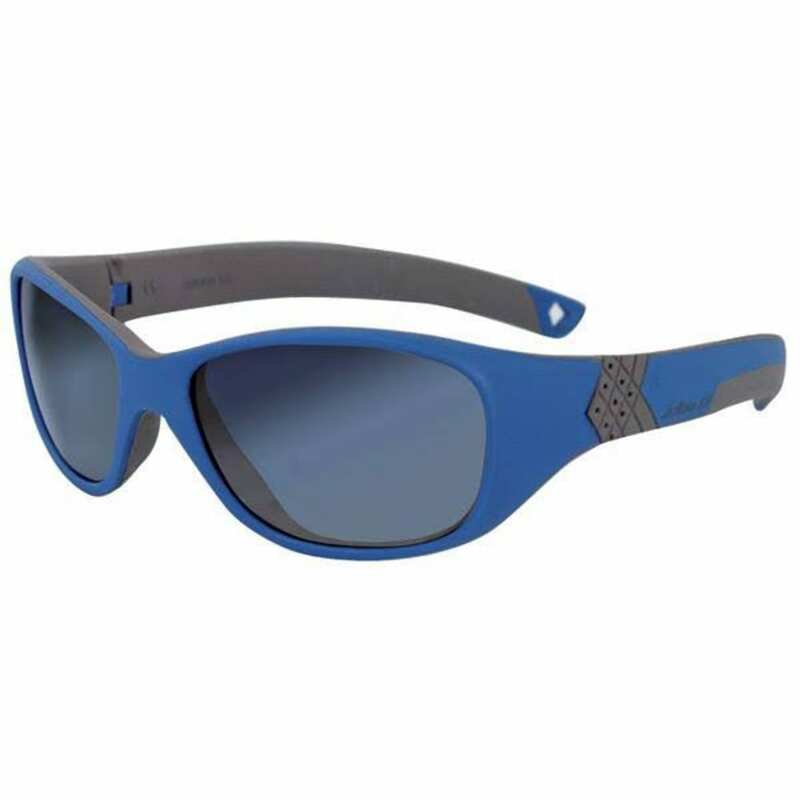 3 lens with a flash coating is suitable for all types of activity.